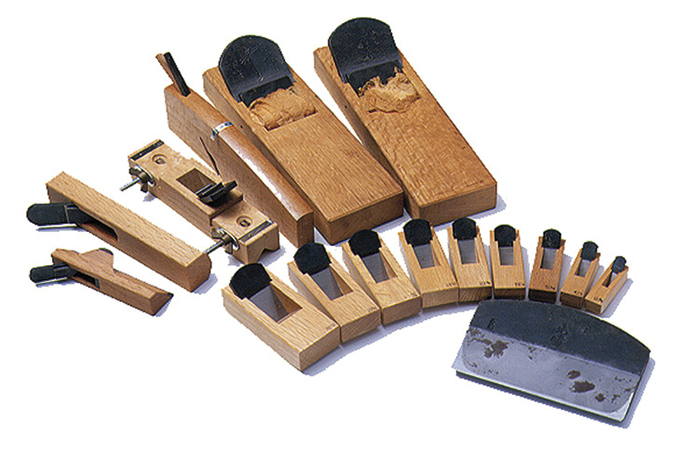 Echigo-yoita-uchihamono is famous for its excellent carpentry tools. There is only one blacksmith left in Japan who is capable of making Japanese adzes. The original technique came from making samurai swords. Nowadays, the unique products are used globally.